Futuristic thinker, entrepreneur and senior executive with substantial experience of shopping malls design, development, construction and operation, digital disruption, Innovation labs, Real Estate, large scale, master-planned projects, property development and management, with over 20 years of development and planning experience in Europe and the Middle East. Active senior player in the Real Estate Portfolios and Retail industry, Hussam is international speaker and advisor on the topics of the shopping malls and new Retail Trends, Disruptive Innovation, Data Analytics and the cognitive business models, Mixed-Use real estate development, place making, urban planning, smart cities and large-scale shopping Malls development. Designing and managing FUTURE THINKING LABS to bring Innovative Schemes and Futuristic Vision for businesses. In his various roles, Hussam has been pivotal in creating value across conglomerate and private groups by improving their Design Thinking strategies, governance systems, implementing innovative and international best practices in the planning, development, and management to bring superior performance and returns. 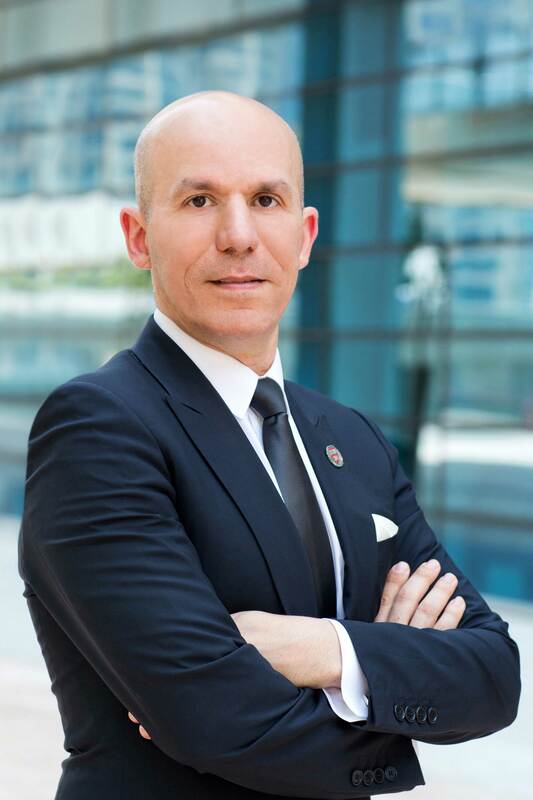 Hussam Raouf is the former head of the Retail Real Estate portfolio of Emaar Properties, holding various senior roles, including Executive Director- Head of Shopping Malls business unit. Senior advisor to the Group, member of various committees. In addition to Real Estate and Shopping Malls planning, repositioning, development and construction, Hussam researches focus on: data analytics, Retail, Food and Entertainment trends, and smart cities planning. speaker at technologies and real estate conferences and institutes.